Turkey's Government is given two paths - serve NATO's regional agenda, or end up at the wrong end of it. Protests began in Turkey in May of 2013, allegedly over the government's plans to develop a park in Istanbul. While the Western media attempted to portray the growing unrest as "grassroots" and leaderless, in fact, the opposition Republican People’s Party (CHP) was behind it from the beginning. CHP’s leader Kemal Kilicdaroglu, currently seeking Erdogan's job, was in the United States on December 2, 2013, to give a talk (full transcript .pdf here) before the corporate-funded policy think tank, the Brookings Institution. His warm welcome and announcement of a CHP chapter opening in Washington D.C. was only matched by his eagerness to fully integrate Turkey with the European Union. 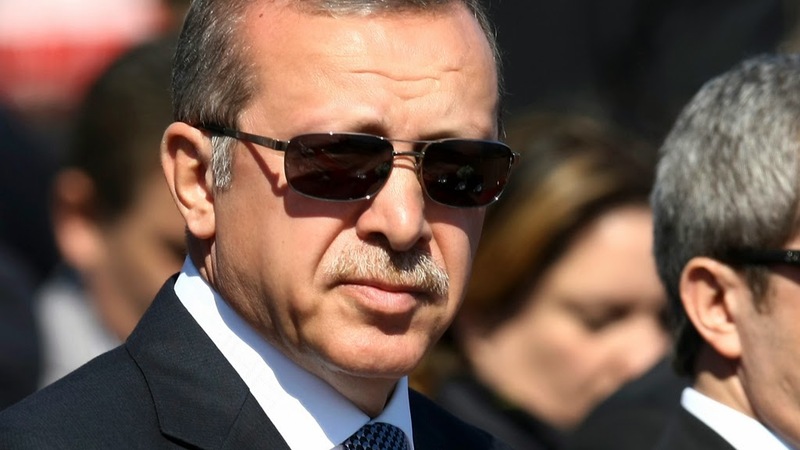 He also was eager to replace the current political landscape of Turkey where strongmen like Erdogan can still rule with an authoritarian streak, with a flaccid, ineffectual regime of administrators who serve merely as a medium for foreign corporate-financier interests. And while the certainty of Kilicdaroglu's accession into power is still not guaranteed, the very real pressure his street mobs are putting on Erdogan serves as an impetus to prod the current government down a path most certainly not in the best interest of either its own self-preservation or the best interests of the Turkish people themselves.